Fresh classic Florida cuisine! Come try our famous fish tacos, delicious mahi or get adventurous with our gumbo. We have an incredible array of local and craft brews on tap to suit any taste. Nothing goes better with salty air than a cold mug! Come see us by land or sea. Have a fresh catch? Bring it by and we'll prepare it while you wait.  Everyone is family at Tide Tables!